Reimplemented in CompositeNode, and ActionNode. 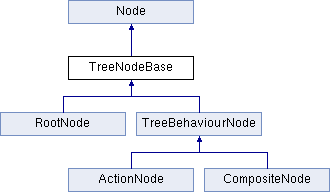 Implemented in CompositeNode, ActionNode, and RootNode. Implemented in CompositeNode, RootNode, and ActionNode.